Rita Cutrone RDH | Carnegie, OK | Liberty Dental Jamie Cameron, D.D.S. 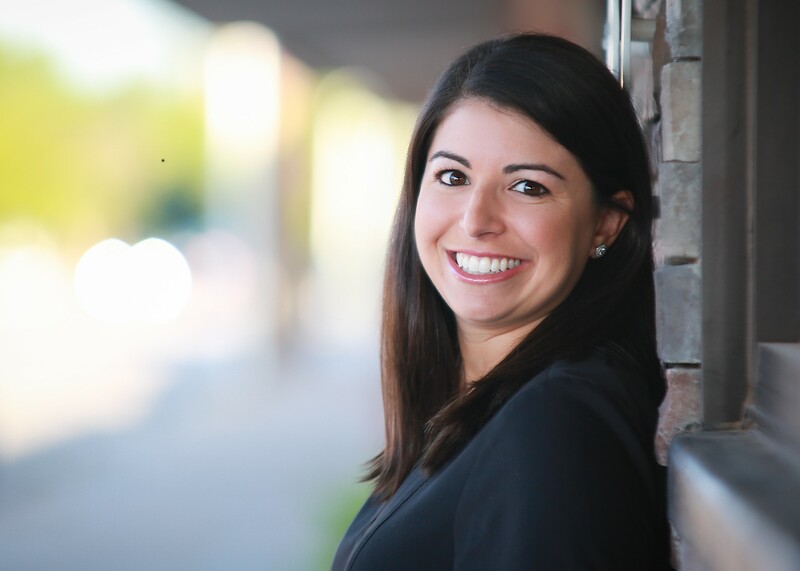 Rita Cutrone joined Dr. Cameron's office in July of 2017, after moving from her hometown of Dallas, Texas to Burkburnett, Texas. Before moving to Burkburnett, she practiced at the office of Dr. William F. Walton in Dallas for 7 years and also enjoyed helping dental hygiene students learn as a part-time assistant clinical instructor at the Texas A&M College of Dentistry. Rita completed her Masters in Education for Healthcare Professionals in December of 2015 and her thesis was published in the June 2017 edition of The Journal of Dental Hygiene. She received her dental hygiene degree from Delmar College in 2009 and prior to attending dental hygiene school, Rita worked as a dental assistant for one year. She graduated from Texas State University in 2006 with a Major in Biology and a Minor in Chemistry. Rita belongs to the following organizations: Sigma Phi Alpha National Dental Hygiene Honor Society, Oklahoma Dental Hygienists' Association, Texas Dental Hygienists' Association and American Dental Hygiene Association. Although she is a Texas native, Rita enjoys working in Oklahoma and watching the cows and beautiful sunrises on her commute. Rita and her husband, Lawrence, a south Louisiana native, got married in New Orleans in October of 2016.They enjoy fishing and traveling together. They don't have any children yet but are looking forward to growing their family soon!